The New York Police Department is showing support for the LGBT community by going gay. Well, at least one of their patrol vehicles is. 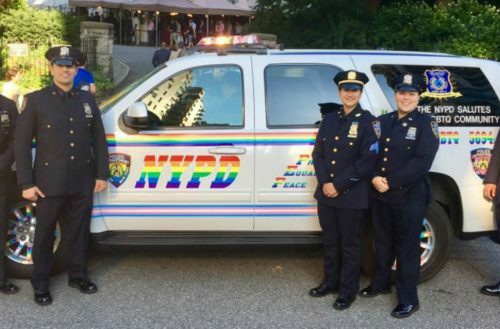 The NYPD is supporting gay pride for the second year in a row with a rainbow adorned cruiser. 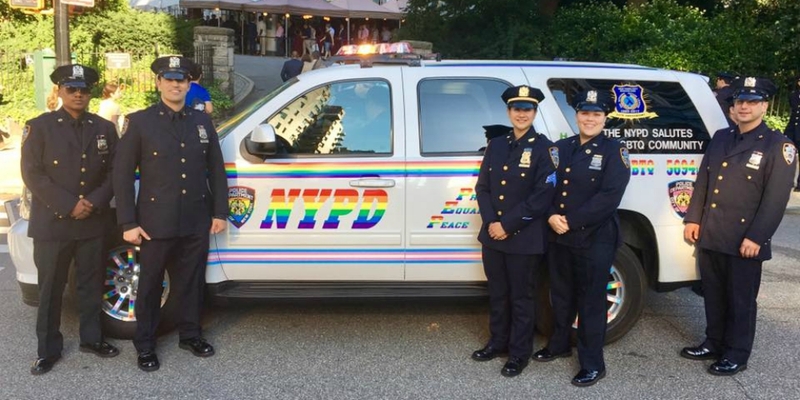 The Gay Officers Action League of the NYPD released video footage of the tricked-out cruiser, which swaps the NYPD’s normal color palette and decals for an LGBTQ-focused design. This is the second year the SUV will be on the streets for New York Pride. The vehicle is created using temporary decals. The car also swaps out the NYPD’s usual vehicle slogan — courtesy, professionalism, respect — for a Pride-centric one: pride, equality, peace. The Gay Officers Action League (GOAL) was formed in 1982 to address the needs, issues and concerns of gay and lesbian law enforcement personnel and has since expanded to a nonprofit tax-exempt civil rights organization. 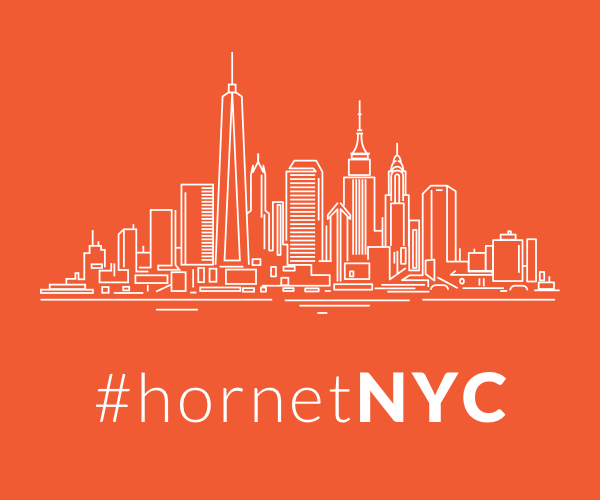 GOAL was founded by Charles Henry “Charlie” Cochrane, Jr. a sergeant of the New York City Police Department, who after delivering a public testimony on anti gay discrimination legislation pending before the New York City Council, became the first openly gay officer of the NYPD. And since his founding the fraternal organization has advocated for the rights of its members and has assisted them on matters of discrimination, harassment, and disparate treatment in the workplace. In May, GOAL invited Toronto police to participate in uniform at New York City’s Pride March amid a controversy over the exclusion of uniformed officers from Toronto’s Pride Parade. In a letter sent to Toronto police, the Gay Officers Action League requested permission for uniformed TPS officers to join uniformed members of the NYPD Marching band and color guard. “If Toronto officers would like to march proudly as open LGBTQ criminal justice professionals in a march and they feel it’s important to identify both as an officer and a member of the community – we welcome them with open arms,” Gay Officers Action League President Det. Brian Downey told CP24. GOAL aims to change homophobic attitudes in the police department and in the community at large. The organization posthumously honored police officer Michael Hance, who was nicknamed “The Twerk Cop” for his dance routine at the 2015 Gay Pride Parade, at the department’s Pride Celebration Wednesday. The 44-year-old straight cop was widely praised after a cell-phone video showed him dancing, on duty and in uniform, with Aaron Santis at the New York City Pride March.